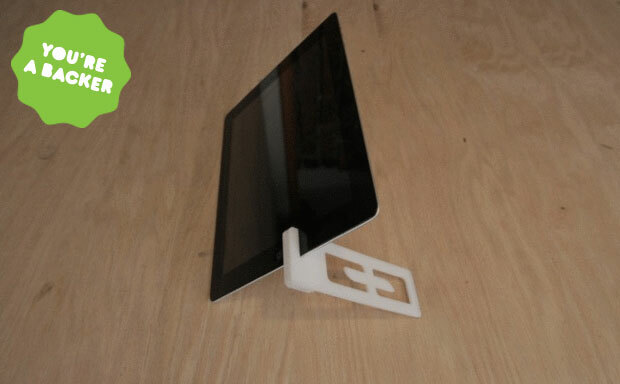 Brick Maier comes up with an interesting concept of a tablet stand case – Kickstand. 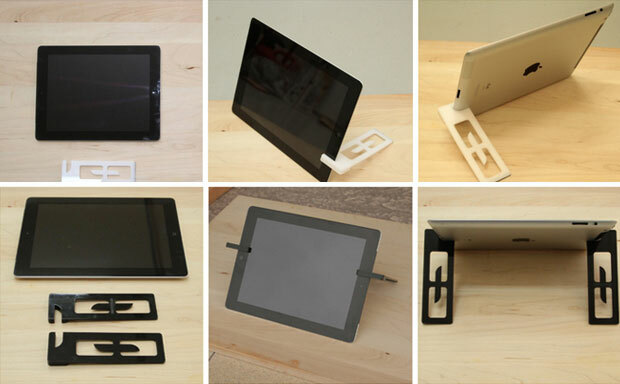 The designer is looking to fund his project via Kickstarter and Tablet2Case have already helped by pledging. The case is a genius solution compatible with iPad 2-4, iPad Air, and iPad Mini. The premium acrylic material and laser cutting technique create a smooth edge, which will not damage the device. The seemingly simple design ensures the tablet is stable in a variety of viewing angles and in both portrait and landscape orientations.